Glass… Well, if you’re looking for new installation, repair, replacement, or just someone to talk with about your current flat glass needs, then stop-by or give us a call. 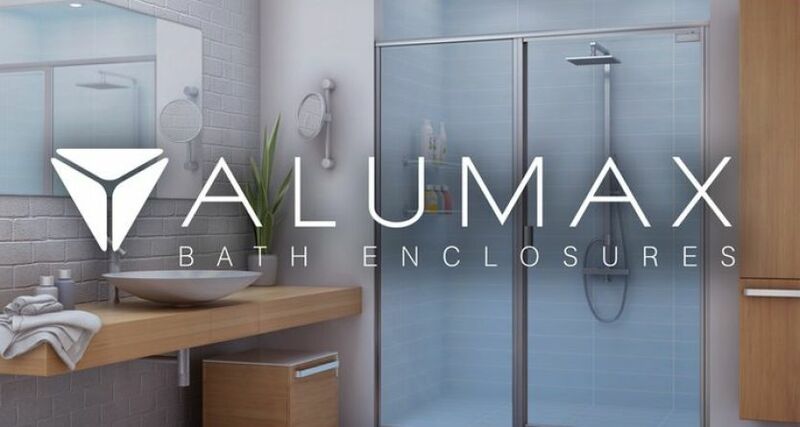 Thinking about frameless shower doors? You know… the bathroom you’ve always imagined. We can do that. Have a Storefront you’d like to remodel, or show-off with elegant flat glass? Want to have the latest insulated glass technology… to cut heating & cooling costs for your home or business? Need repair services? We have the solutions to meet your needs. And, we have over 50 years of experience, too.